Cruise made great progress in the first few months and with a C4 injury he was lucky to be breathing on his own. He was on a ventilator that kept him stable for the first several weeks, and eventually weaned off the tracheostomy at the beginning of February. 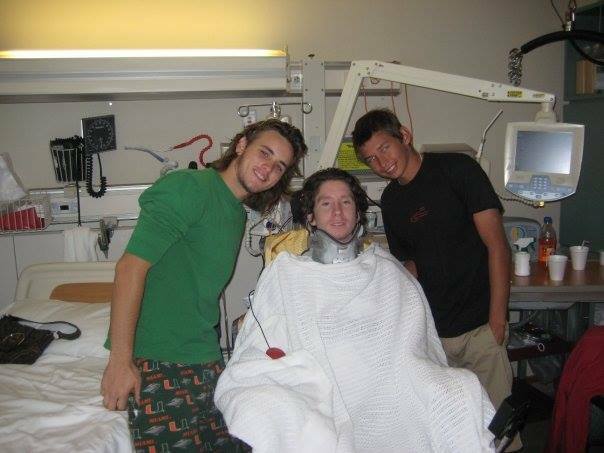 He was unable to speak for six weeks until his strength came back and he could speak around the trach. The experience at Shepherd Center was amazing; each patient had a team of therapists and nurses that provided daily care. 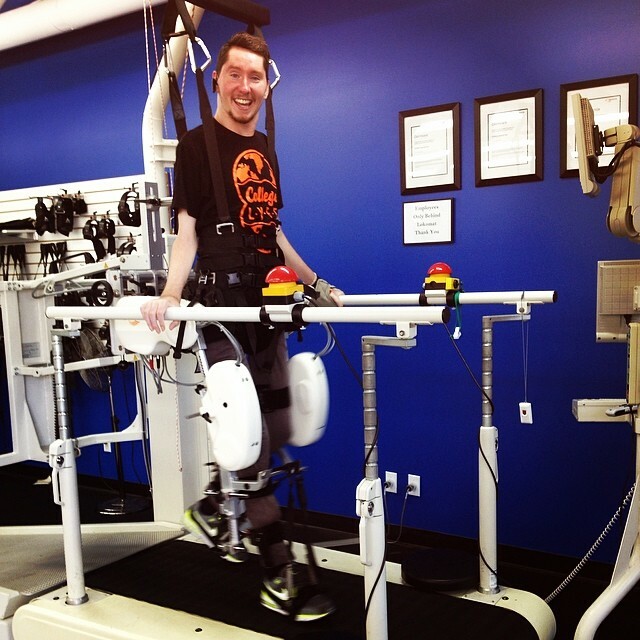 Once Cruise was out of the ICU, his inpatient rehabilitation program consisted of three hours of physical and occupational therapies along with several other appointments throughout the day including speech therapy, recreational therapy, assistive technology and counseling. Once a week he could participate in a community outing and also had the opportunity to observe sports teams and participate in research studies. 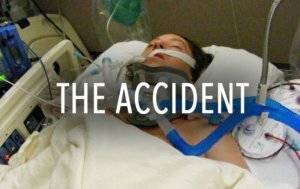 When he arrived at the Shepherd Center he could only slightly shrug his shoulders and had some movement in his neck. 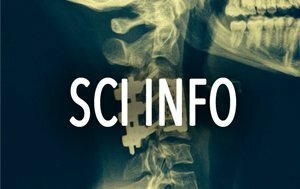 Over time he strengthened his neck and shoulder muscles and gained weak contractions in his biceps and deltoids. His spirits were amazing despite going through such an intense trauma; he was the same old Cruise – joking and laughing through his days. The incredible support from friends, family and everyone at the Shepherd Center made this journey much easier for Cruise and his family. Cruise was discharged from inpatient rehab on Thursday, March 5th and spent a week in the “Day Program”, where he worked along with his family in a “home” environment in preparation for heading to his real home. On March 17th, 2009 Cruise finished his last day of the “Day Program” and flew back to Delray Beach the following day. 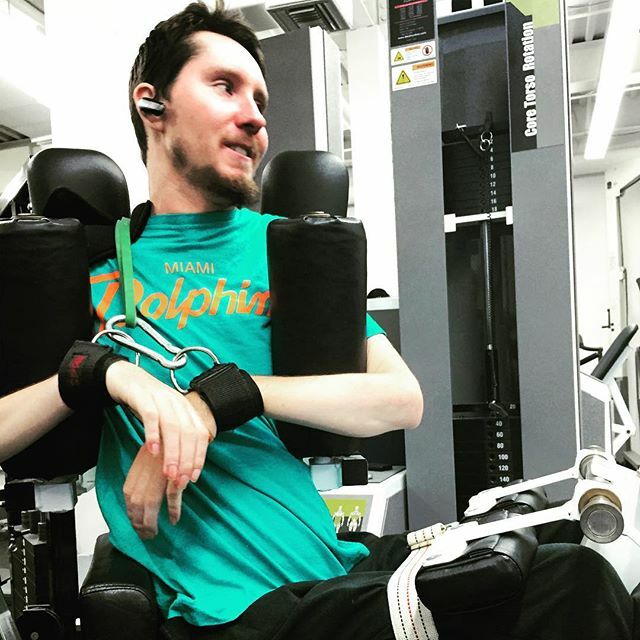 Cruise now goes to a specialized gym in Palm Beach called “Center for Neuro Recovery” 5 days a week in order to work on building strength and regaining mobility and independence. 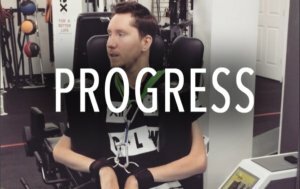 After attending this facility for several years now, he has gained significant strength in his shoulders, core and even enough strength in his right arm to manipulate and use his phone in his lap and also drive his wheelchair via hand joystick for short periods of time. 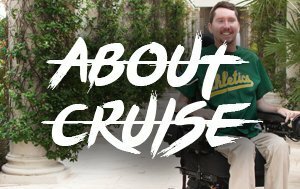 Cruise has used assistive technology to follow a few endeavors since his accident, from producing music in his home studio to directing and editing music videos to starting an urban clothing line with a few close friends, he is working hard to make things happen for himself! Having been forced to grow up fast and with his keen sense of humor he is always quick to break the ice and make anyone feel comfortable in his presence.